The United States Department of Housing and Urban Development (HUD) offers rental assistance at Aya Village for all eligible applicants. You will find a link on this page for the HUD required application for housing in our community. This is a printable document that you may complete and bring with you when making application in person. 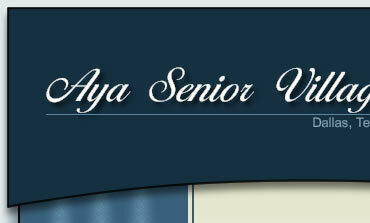 We look forward to having you as a resident at Aya Village.